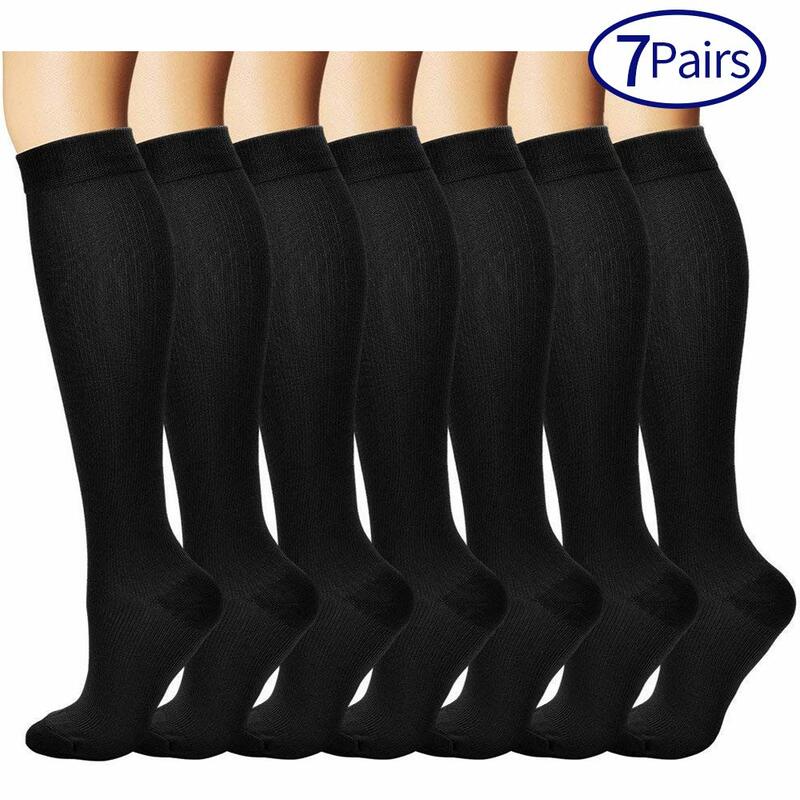 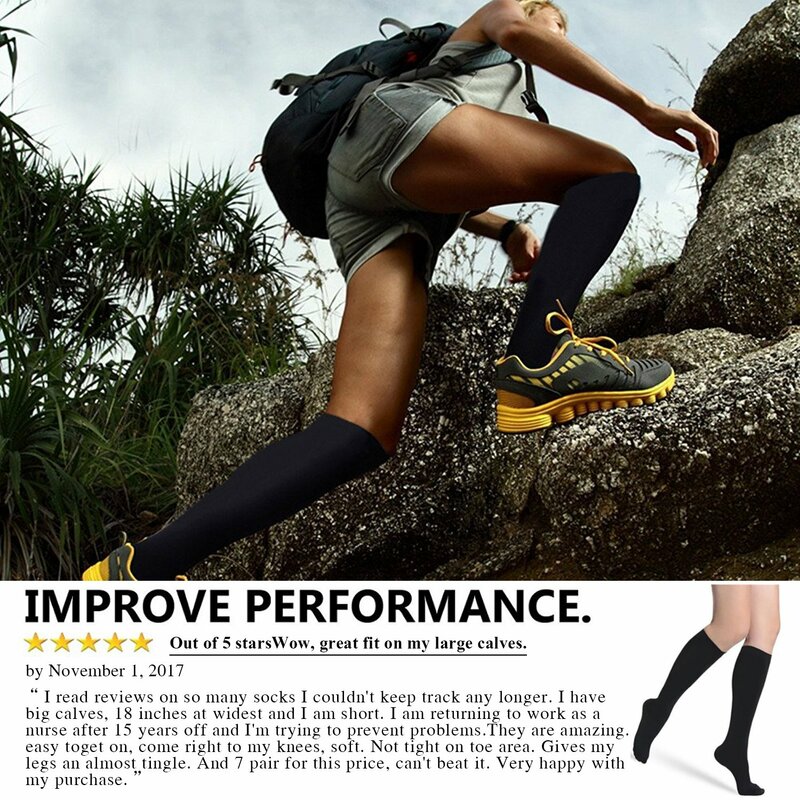 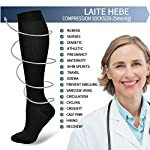 Home / Shop / Diabetic Foot Care / Clothing, Shoes and Jewelry / Men / Clothing / Active / Athletic Socks / Sports and Outdoors / Outdoor Recreation / Cycling / 7 Pairs Compression Socks for Women and Men – Best Medical,for Running, Athletic, Varicose Veins, Travel. 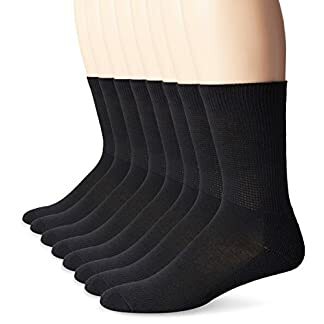 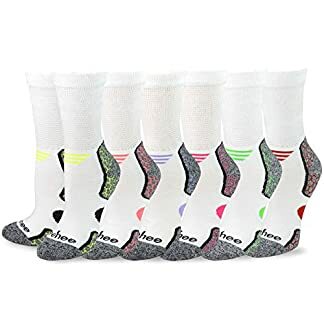 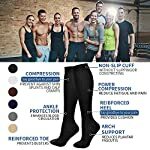 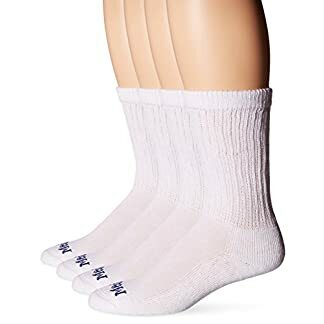 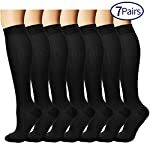 COMPRESSION SOCKS- Say goodbye to your pain！The compression technique is scientifically known to reduce swelling, pain by enhancing blood circulation. 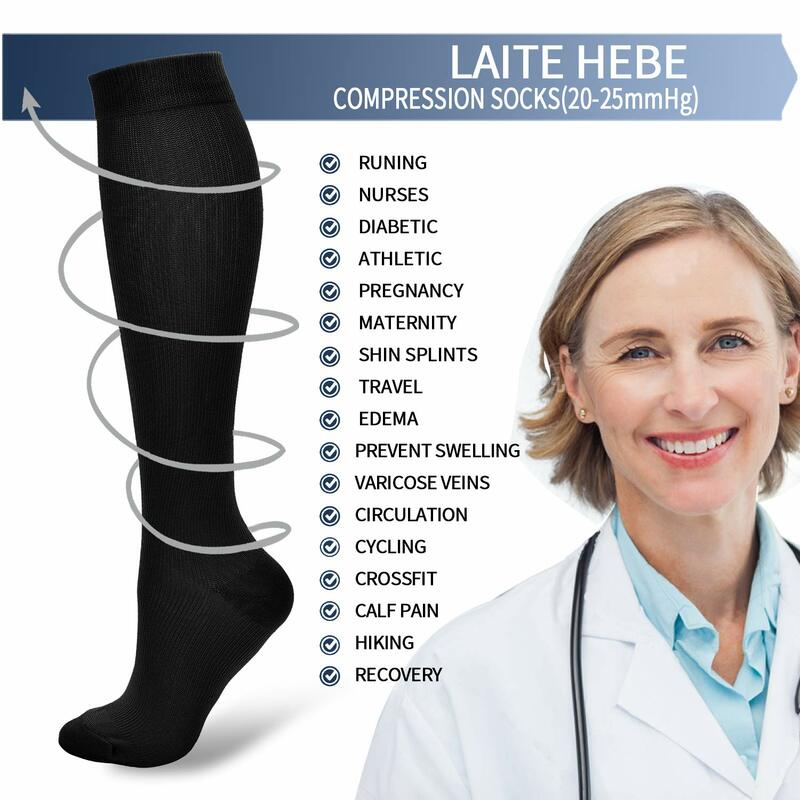 At times, Compression socks are viewed as medicinal products. 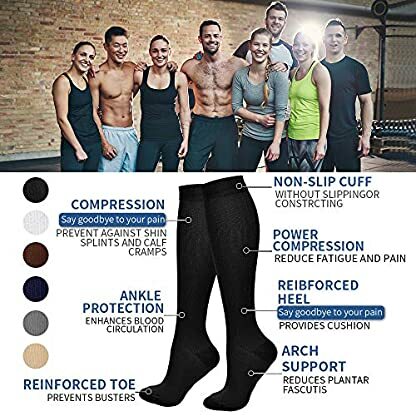 We intend allay this myth by combining fashion, technology and science to bring you the triple comfort.Our compression socks’ delivering 360-degree stretch for greater flexibility and durability. 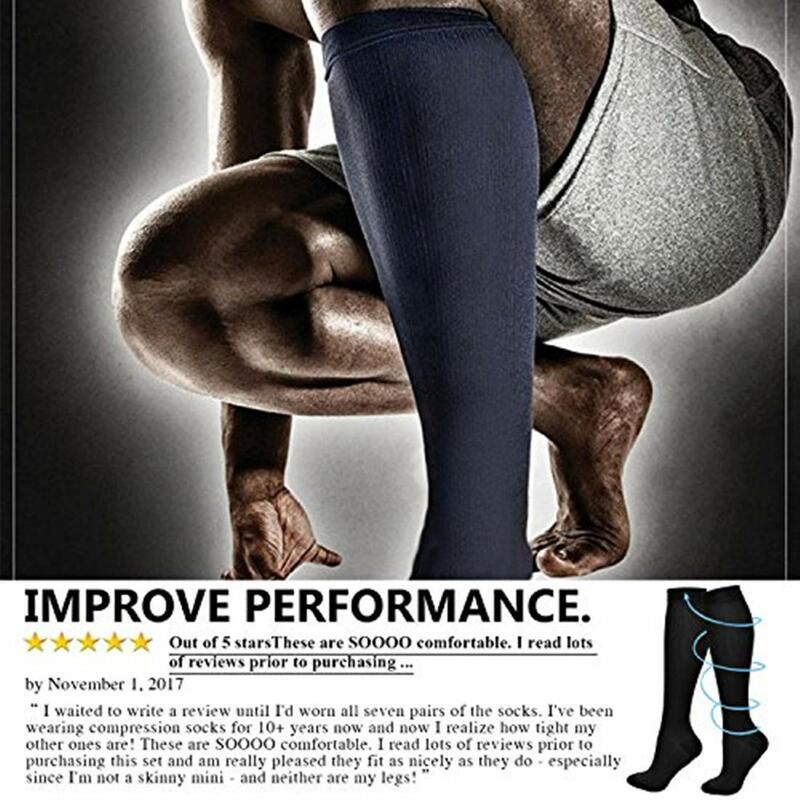 Ideal for those who sit for long period during travel or at work. 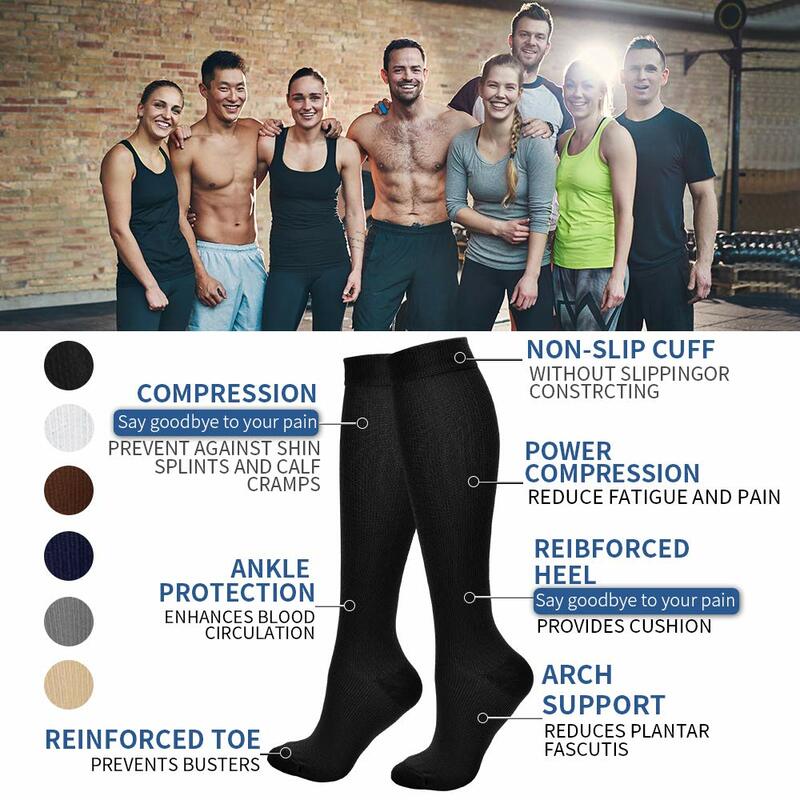 COMPRESSION BENEFITS – Our compression socks are recommended by doctors and preferred by trainers. These are designed to promote blood circulation and oxygen flow preventing cramping, fatigue, swelling and helps in muscle recovery, spider, varicose veins and diabetic.Whether you are an athlete, sportsperson, nurse, teacher, flight crew, receptionist, office worker, pregnant , recovering patient, nurturing mother, elderly … our socks are universally suitable for all work.